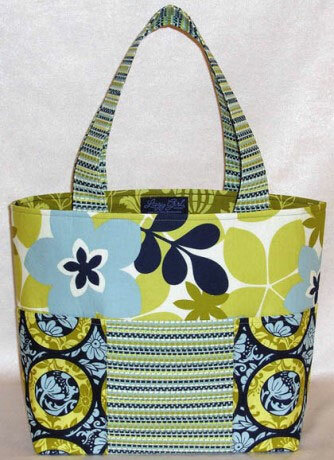 The Whimsy Bag is a great all-purpose tote featuring six large exterior pockets. Whimsy is the ideal bag pattern for everything from a sewing tote to a diaper bag. 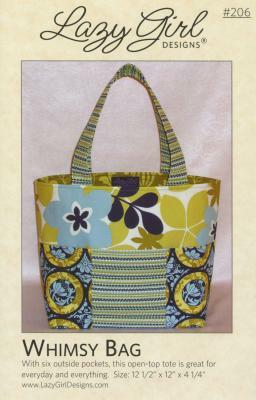 Fill this easy to make bag with whatever meets your whimsy. love this style handbag. 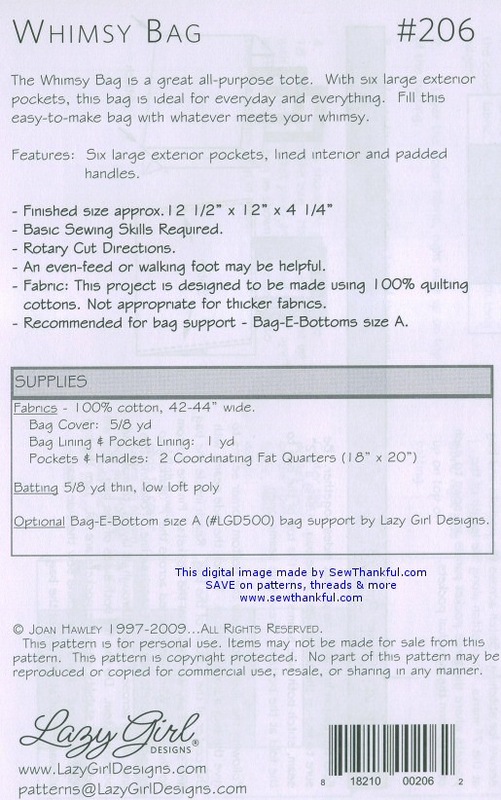 Will be sewing for the summer and looking for the right fabric. Easy to follow.